Support Our Troops | Military Family Events in Cherokee County, GA | J. M. Heller, Attorney at Law, P.C. 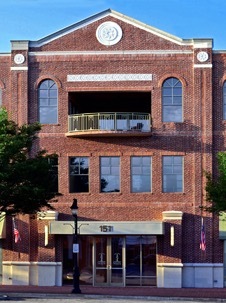 The law office of J. M. Heller, Attorney at Law, P.C. is committed to supporting members of our Military and their families. This includes raising funds and awareness related to challenging issues facing current and retired service men and women. We’re grateful to be providing legal services as part of the Military Legal Assistance Program of the State Bar of Georgia. Please support this fine organization that does great work on behalf of our military service men and women and their families. Thank you for supporting our Troops! They deserve our appreciation and support.